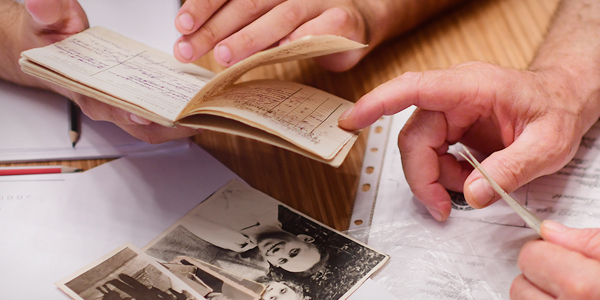 "Teaching the Legacy" - The e-newsletter for Holocaust Educators is published online two times a year by the International School for Holocaust Studies. It is intended for teachers and educators, guides and all those interested in Holocaust education. In this e-newsletter we strive to offer new directions for widening the educational discourse on the Holocaust while keeping our readership updated and informed on recent activities and projects.